I can't believe this time has finally come after a decade of wishing and dreaming. I can finally tell you I have curated my OWN collection where each and every piece is exactly what I love and think you will too - and you can shop it next week exclusively at CoolGalBlue.com! Enter below and tell your friends - time to make some history baby and sell this collection OUT in 24HRS - I know we can do it. And, know you're going to love the store I've been working hard to help build here in sandy sunny Florida :). 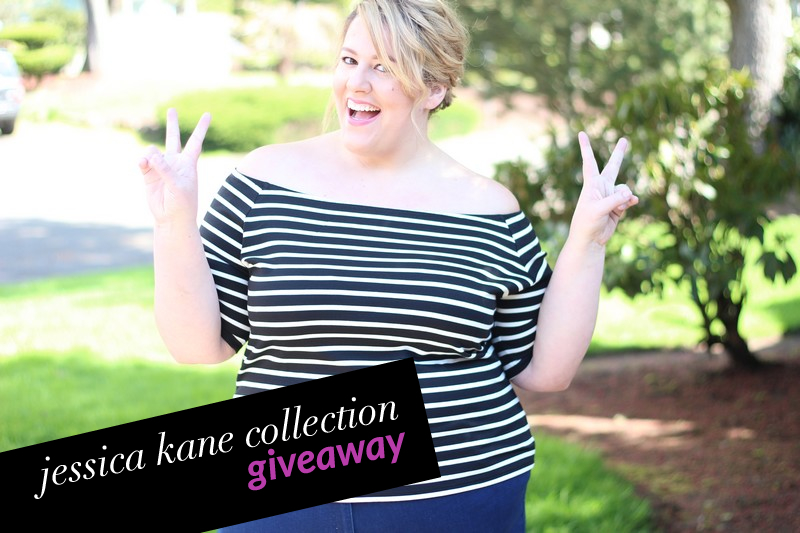 Enter to win one of TWO $100 Gift Cards to Shop My Collection launching June 16th!! !